An exhilarating challenge for families. 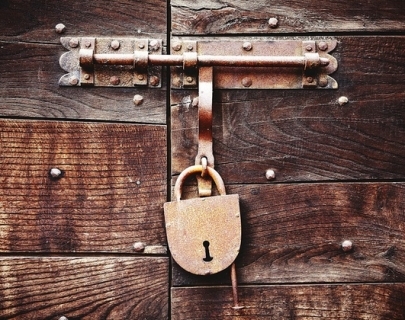 Unlock a secret story from within a nest of antique trunks, boxes and puzzles. As you solve more puzzles you get closer to solving the mystery, with the help of the Puzzle Master you will work right to the core, through logic, language and physical challenges. Groups of two to six people can sign up via the Box Office, or on the day at Warwick Sport reception. Groups will compete alongside a similar team, both of which will have thirty minutes on the clock to try unlock the final mystery.